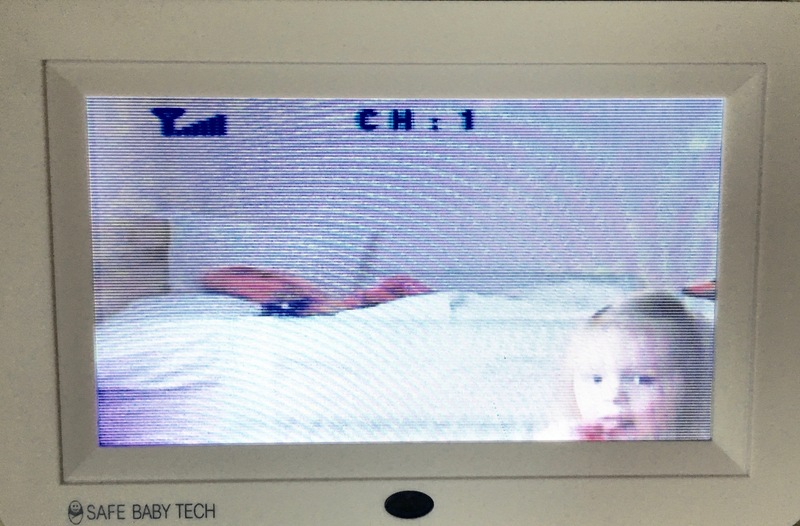 My lovely two-year-old daughter has not napped… in nearly two weeks. She just stopped. Cold turkey. Done. Forget the 2-3 hours I have come to count on to get any sort of work done. Life, as I knew it, is over. Please, please be a phase. I still try my best, every single day. I put her down for a nap in her bed, complete with the essential fan/nightlight/humidifier/blankie/blankie #2/purple stuffed cow/sippy of milk that I wish she would give up already/princess pillow, and by the time I make it upstairs to the video monitor she is already out. So, after a few afternoons I went all, “I’m the parent and I’m going to win this battle,” and I moved all of her books/toys/dress-up clothes out of her room. The fact is, she does play quietly when she’s not napping. She’s reading her books, or watching Disney Junior YouTube on her iPad when I finally throw in the towel for the afternoon. She’s getting LOADS of “quiet rest time.” What’s she’s not getting is sleep. And let me tell you something, “quiet time” enthusiasts. She’s two. The kid needs good old-fashioned SLEEP. Not a bin of quiet-time toys. She needs to close her eyes and take a freaking nap. At least, that’s what I’ve concluded after the fourth meltdown and second trip to time-out today. I’ve even tried bribery. I promise candy, trips to her grandparents’ house, time in Daddy’s office to play with his LEGOs (apparently I’m a mother of two, going on three). Hell, I’ve even tried threats. Today I told her she couldn’t go see her favorite teacher tomorrow if she didn’t stay in her bed. So far, I think that worked… except she’s not sleeping in her bed. She’s counting to 10 repeatedly. She’ll eventually just collapse in a pile of exhaustion, right? Please be a phase. Please be a phase. Please be a phase. Previous Post: « I Love James Scott | #WhoIsJamesScott + Giveaway! Oh for the love of all that is good I hope this is a phase for you. My son only took one nap yesterday and I thought I was gonna lose it…but NO naps…and for two weeks?! Sweet Jesus, I am keeping my fingers crossed for you! I wish I could tell you it’s just a phase. But I can’t. I experienced exactly what you are going thru. My eldest, Amber, gave up naps at 19 months. We had quiet time in her room. Occasionally she would nap, that was rare. We both survived. I know you will too. Wishing you (her) SLEEP so soon! I’m over here with a one month old who doesn’t sleep yet and I feel you on EVERYONE BEING AN EXPERT. I just want to punch everyone in the face. And then go to sleep.